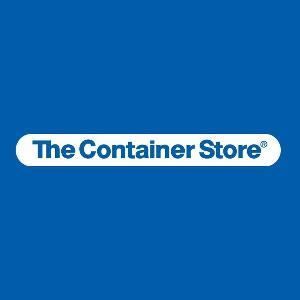 Contest: Enter for a chance to win $1,000 to The Container Store and more to help tidy up your life! Enter for a chance to win $1,000 to The Container Store and more to help tidy up your life! Statistics: This contest was opened by 52 and entered by 8 ContestChest.com members. 15% of those who opened the contest, entered it.